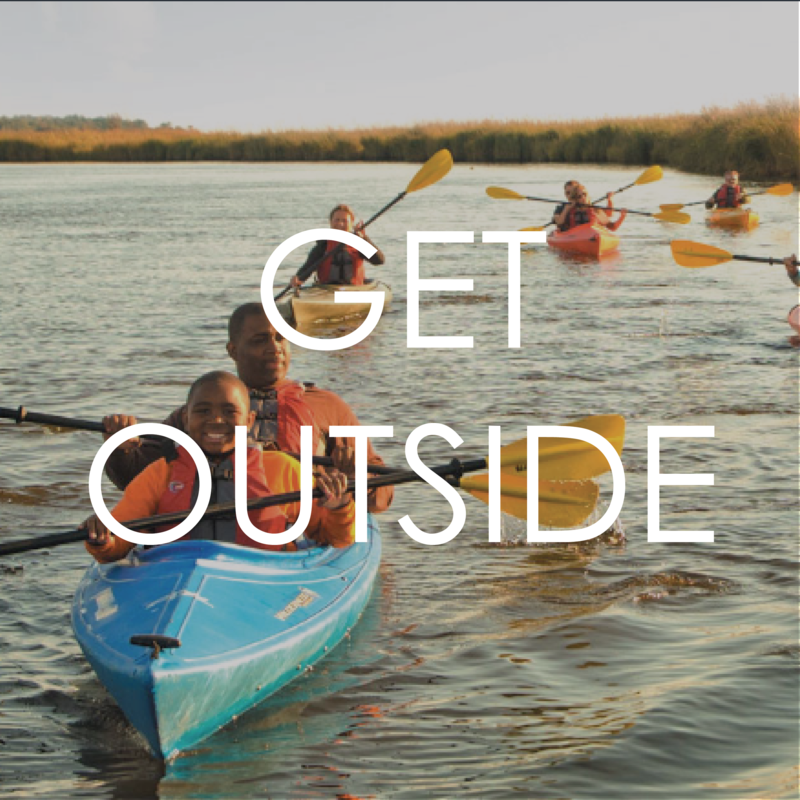 This website is dedicated to facilitating collaboration among all who care about the health and quality of Maryland’s special places. 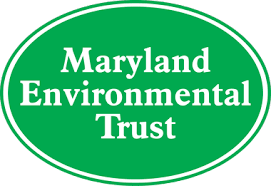 Maryland Environmental Trust, the state’s oldest and largest land trust, is committed to catalyzing these efforts through this LandScope forum. 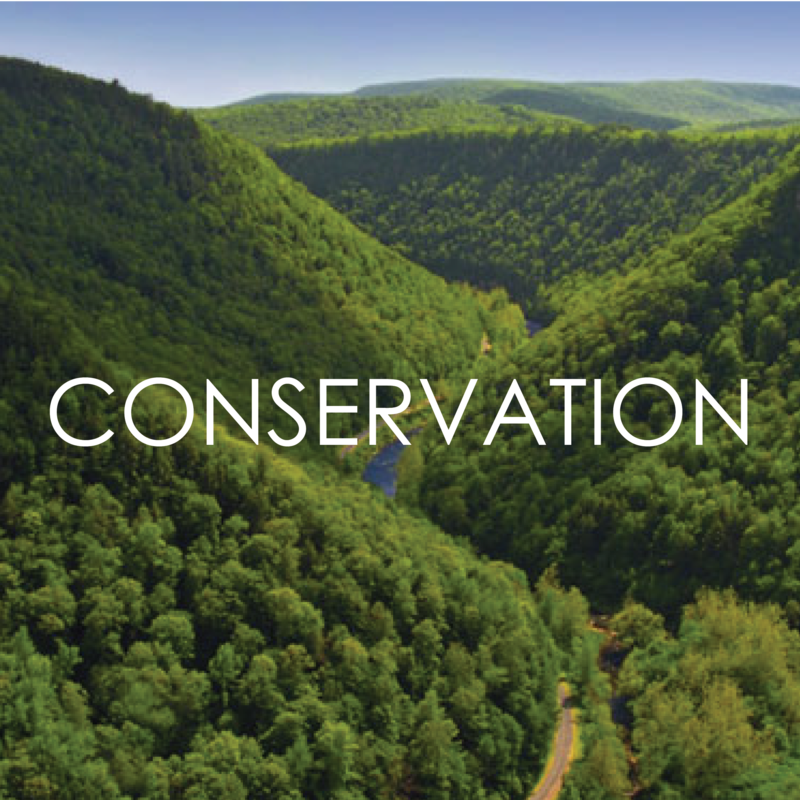 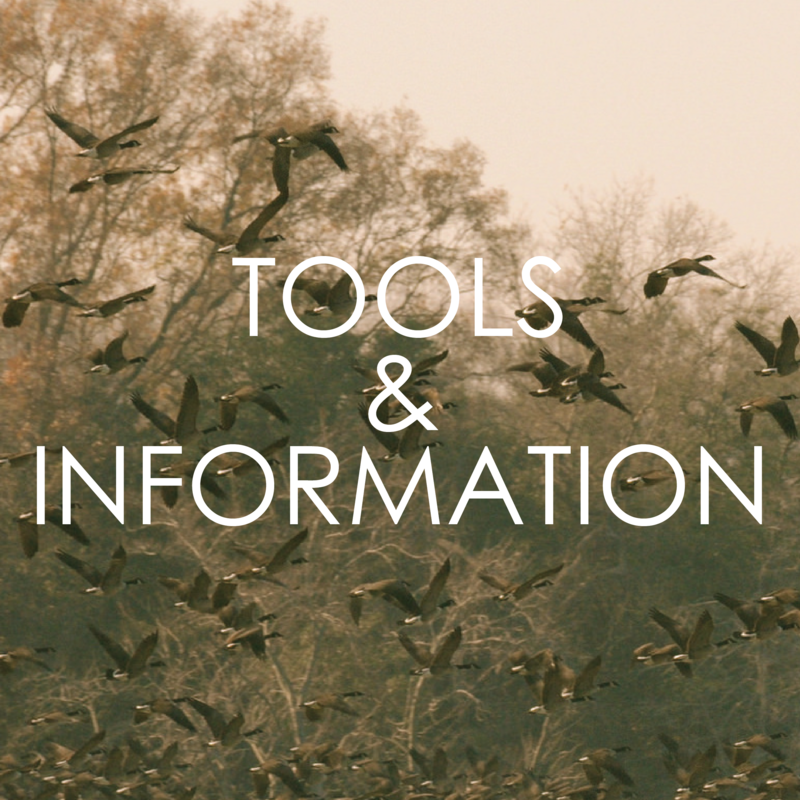 This page is intended for private and public organizations engaged in land conservation to communicate with one another; it serves as a space to share ideas, discuss technological innovations, and provide support. 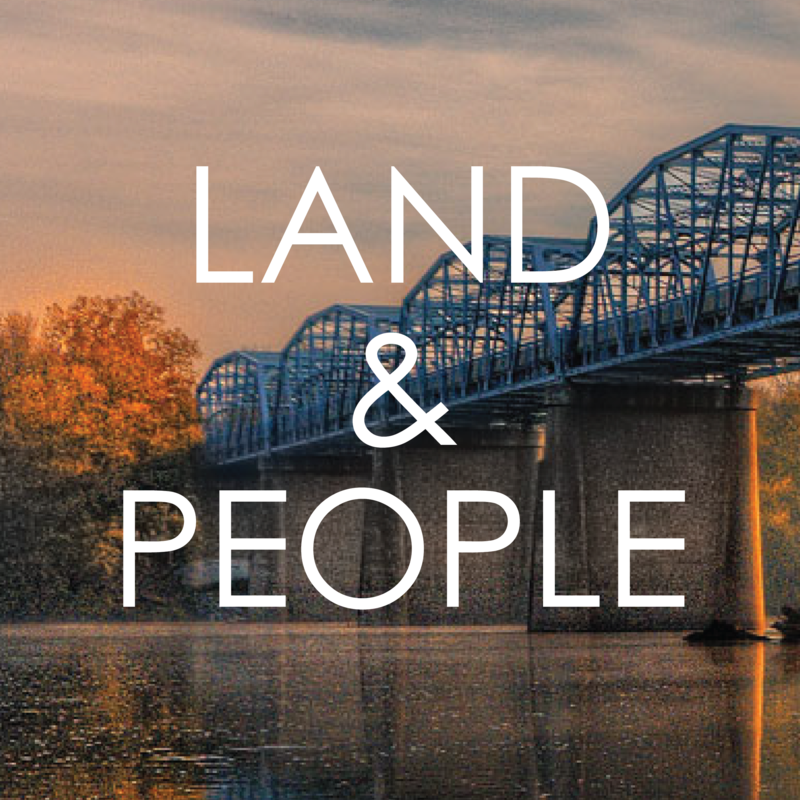 Additionally, through this forum, we envision new partnerships being established and highlighted - between land trusts, community groups, businesses, public officials, and individual citizens. 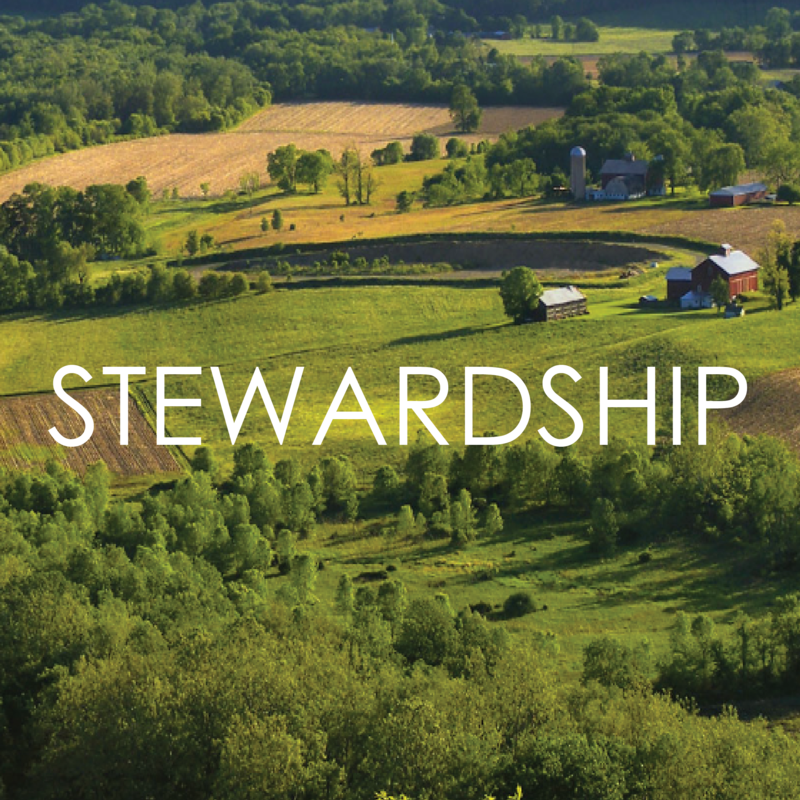 By drawing upon the unique skills and perspectives of diverse interests, we seek to fortify our collective efforts to protect and honor Maryland’s natural treasures.